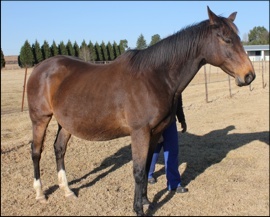 Pelican Brief stands at Spring Valley Stud, and is expecting a Mullins Bay foal this season. She is an unassuming pretty bay mare, with two white stockings behind. 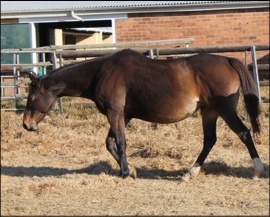 She also happens to be the dam of the Mike Bass trained Dunford, the 2005 Vodacom Durban July winner. 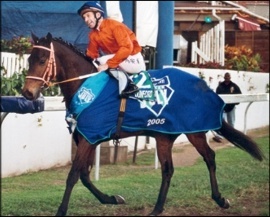 Foaled in 1992, Pelican Brief is by Piaffer out of a Sea Cottage mare Arctic Sea and is a half-sister to two 6 time winners, including sire Dare To Command and Arctic Wolf. Sea Cottage dead-heated with Jollify in 1967 to win the Durban July. 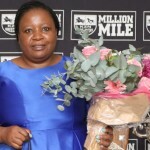 She is a 5 time winner herself over a distance of 1100 – 1800m from the age of 3 – 5 and placed second in the Ladies Day Handicap, a listed race over 1800m, and she earned herself R134 130 in stakes. To date she has foaled 7 foals, 6 runners and 4 winners, including the likes of Dunford (By Shalford). 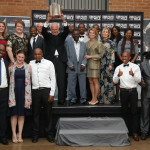 Dunford is a 10 time winner with earnings of R1,871,470 from the age of 2 to 7 over a distance of 1400 – 2200m. 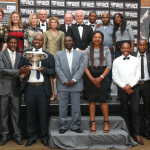 His wins include the Vodacom Durban July Grade 1, The Algoa Cup Grade 3, Peninsula Handicap Grade 3 and he placed 18 times. Her other winners include Copper Chain and Prime Spot, both by Copperbelt. In 2005 she foaled a colt by Kahal, aptly named Grisham. He is a 5 time winner, including 2 wins in Zimbabwe, with stakes earned of R263,545 and Z$54, 000, including the Castle Tankard Grade 1, OK Grand Challenge, Grade 2, and he was also placed 14 times. 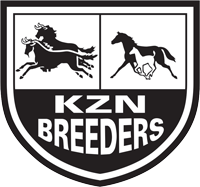 Her progeny have fared well at the Emperors Palace National Yearling Sales and in 2011 her son by Mogok named King Of Torts sold for R280 000. 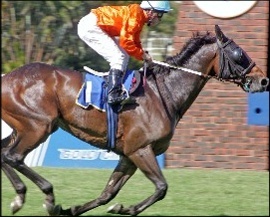 In 2008 her Victory Moon filly called Painted House sold for 150 000 and Grisham sold for R200 000. Her foal expected this season by Mullins Bay looks to be an exciting prospect indeed!